Houston Tent rentals! We offer some of the best commercial tent rentals. 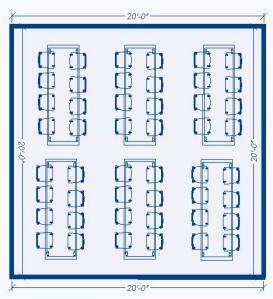 This 20x60 tent rental is great for any event big or small. We can set up on just about any surface. 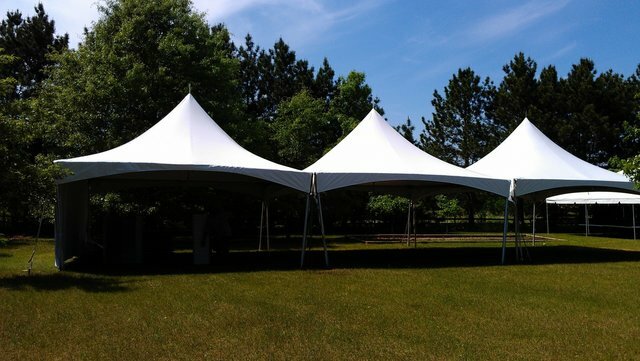 This tent rental features a high peak for an elegant look and feel!